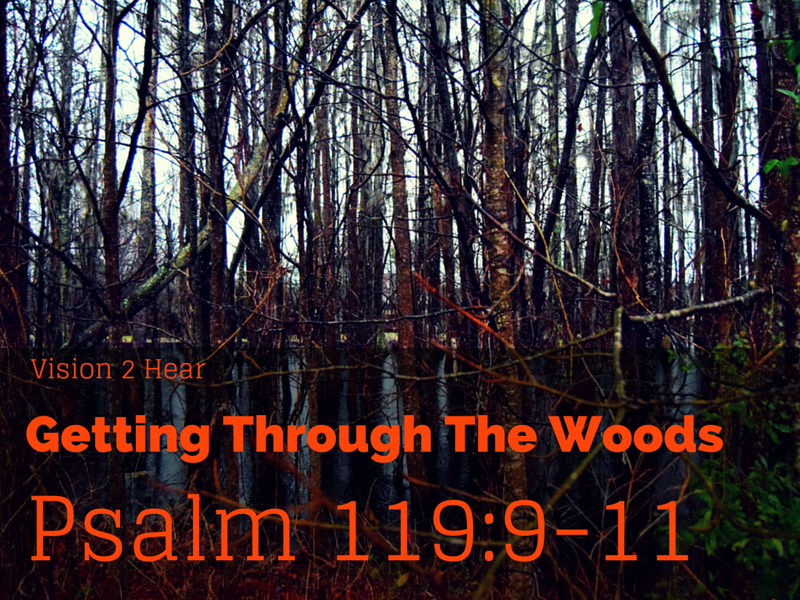 When I read Psalm 119:9-11, I thought of how challenging it can be to clear the way toward purity but not only that, toward a meaningful and abundant life, as well. In our world today there are branches, fallen trees, thorns, thistles, and vines, obstructing our paths as we journey. It’s imperative to know how best to deal with these things because if we are not careful, our lives will be ruined. God’s Word provides great instruction for living a pure life and gives us the motivation behind it. Before we move on, let me ask this question? What governs your life right now? How do you feel about living a pure or godly life? Is it a priority for you? Or do you feel it’s “old fashioned”? Think about your response and consider the possibilities and results. Next Next post: Help Emily Get To The Olympics!